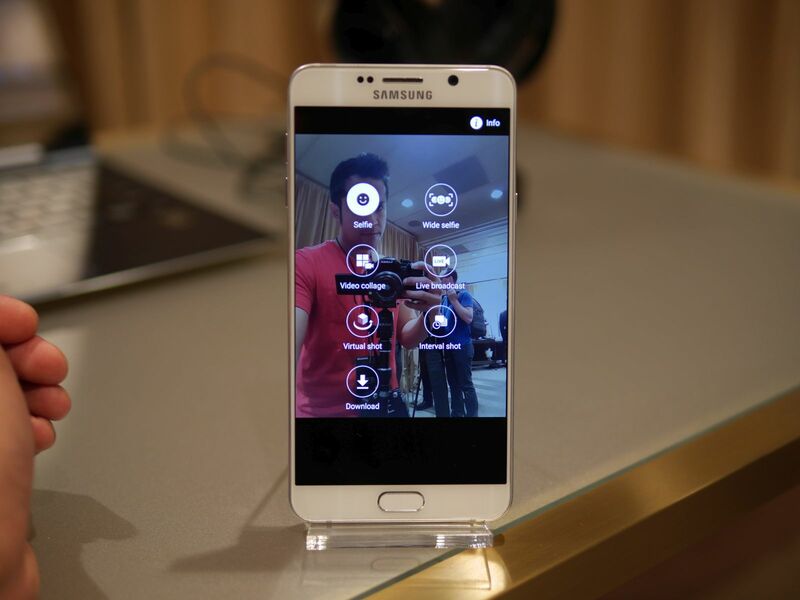 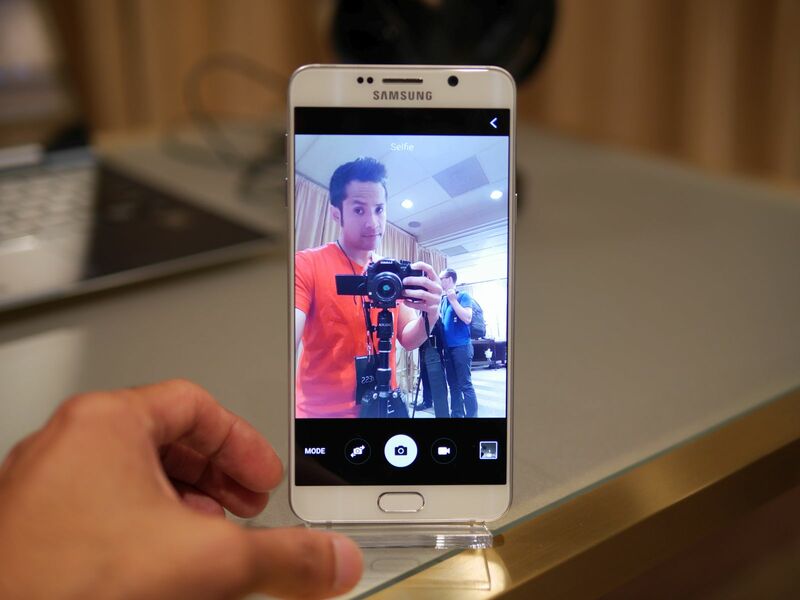 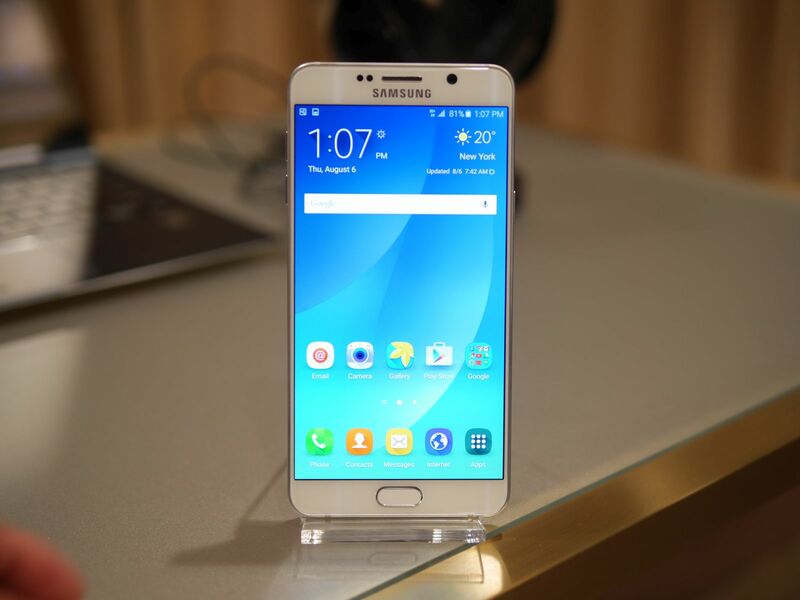 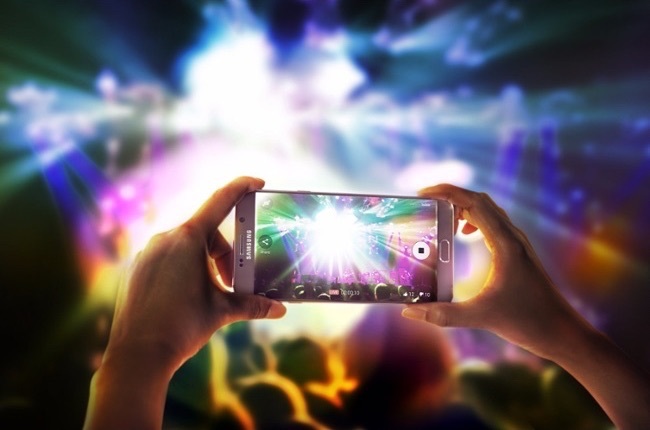 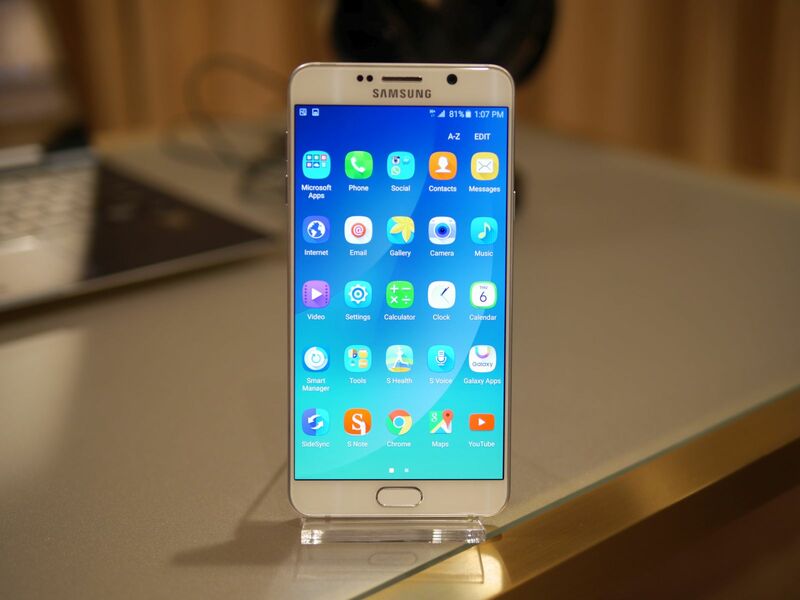 At its Unpacked Galaxy event today, Samsung unveiled its flagship phablet for 2015: the Galaxy Note 5. 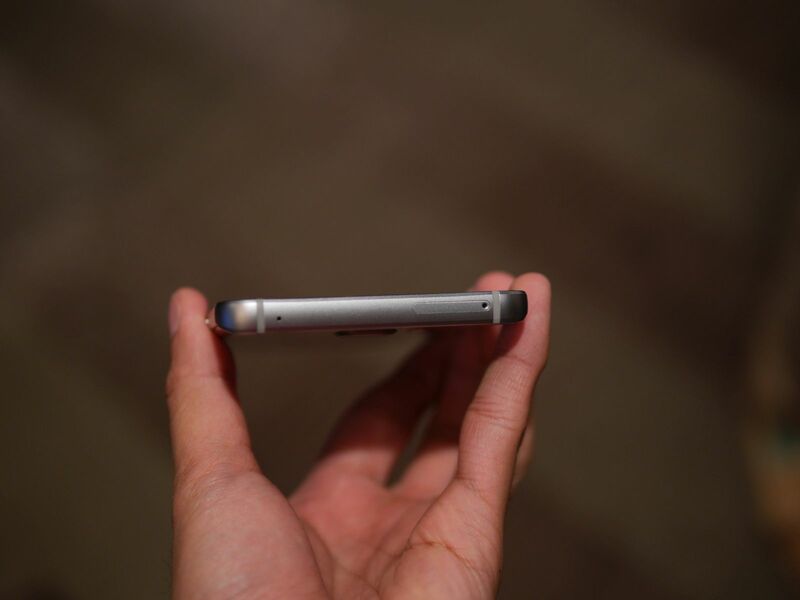 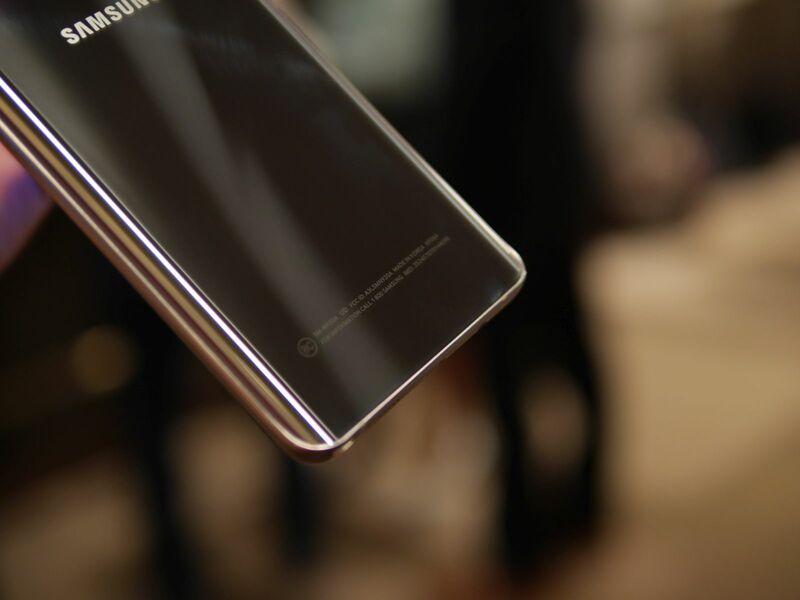 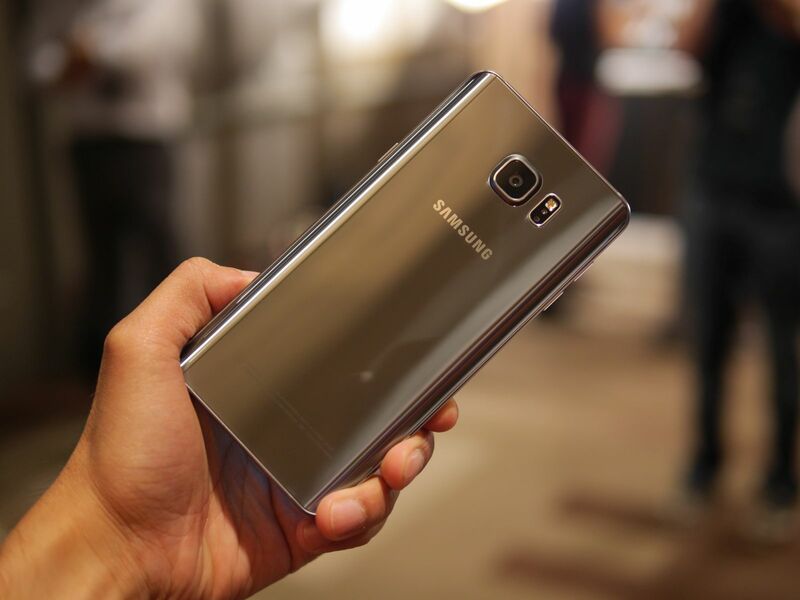 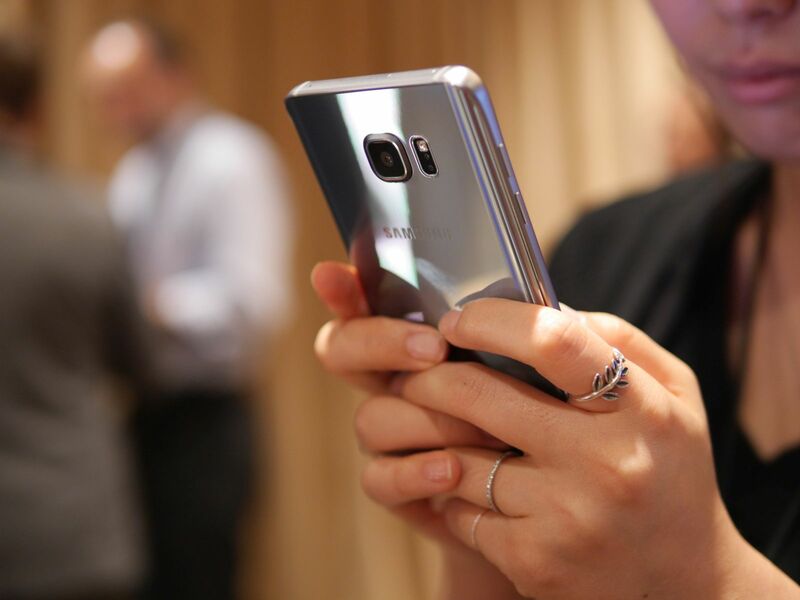 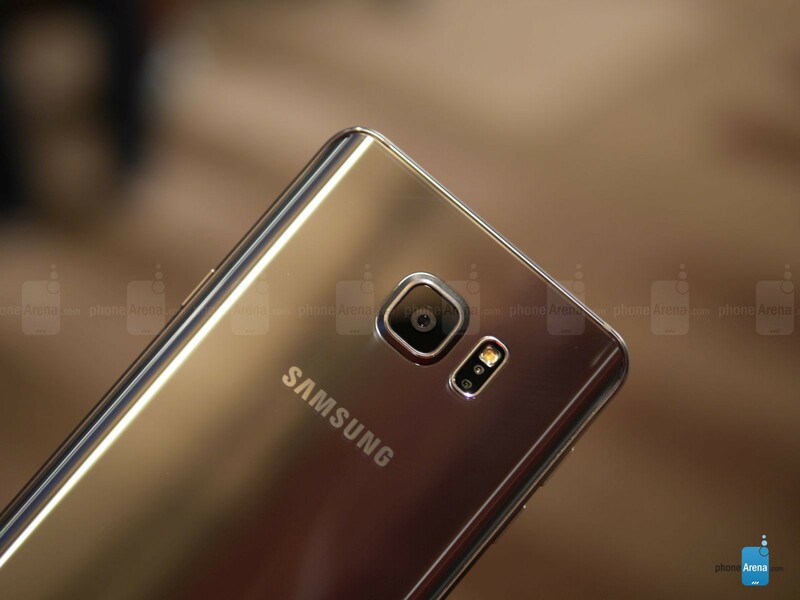 The device features a premium all-glass design that is similar to the Galaxy S6. 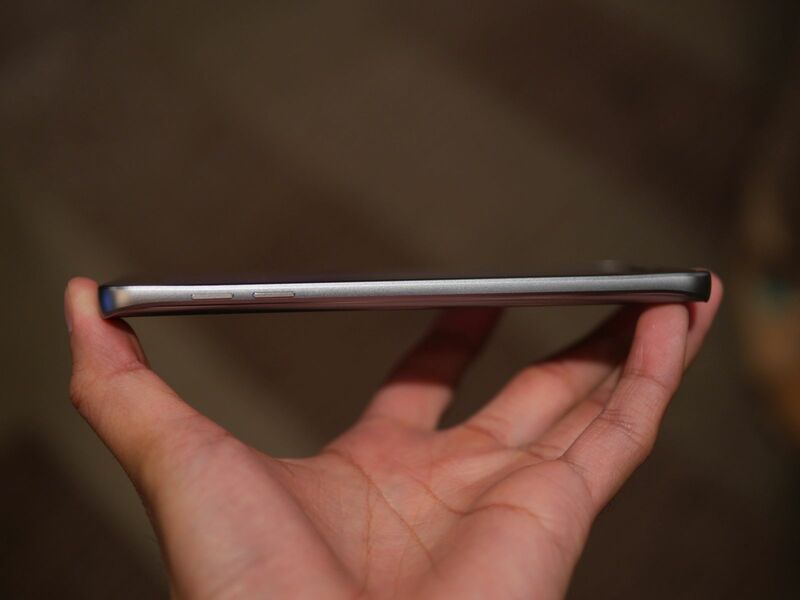 Samsung has tweaked the design of the Galaxy Note 5 to make it more ergonomic though. The rear edges of the device have a slight curve to them to make them more ergonomic and less slippery. 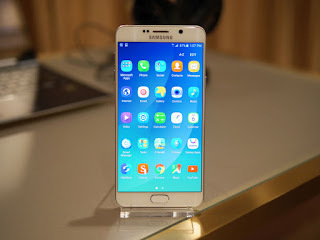 The front of the device is dominated by a 5.7-inch Quad HD Super AMOLED display, with capacitive navigation keys and a physical home button that comes with an integrated touch-based fingerprint scanner. 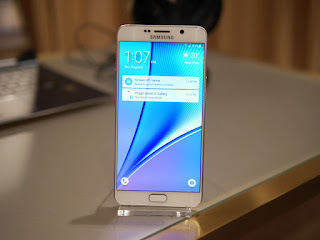 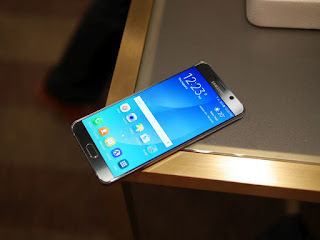 As for the specs, the Galaxy Note 5 is, again, very similar to the Galaxy S6, with improvements in some key areas. The device is powered by Samsung’s Exynos 7420 chipset, which comprises of four low-power A53 cores clocked at 1.5GHz and four hight performance A57 cores clocked at 2.1GHz, 4GB LPDDR4 RAM, 32/64GB of UFS 2.0 based storage, and a 3,000mAh battery. 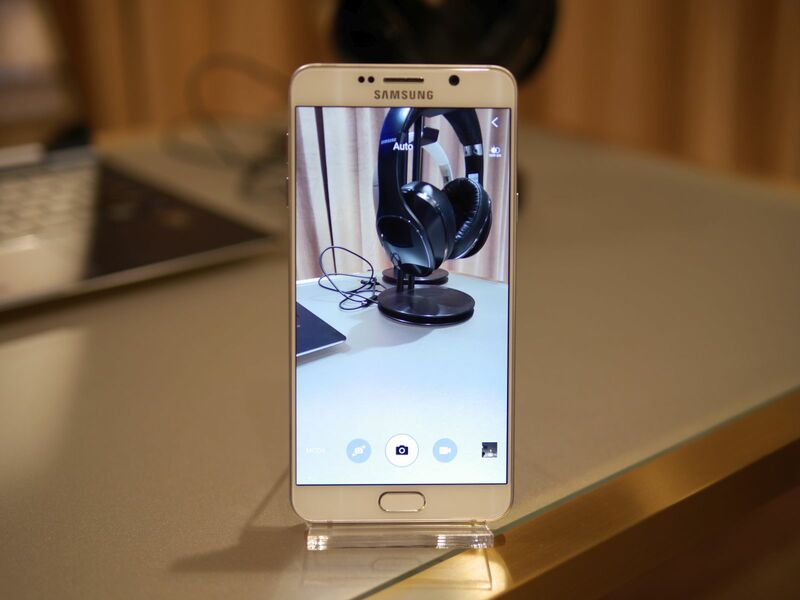 Other notable specs of the device include a hear rate scanner, a new version of S Pen with auto eject mechanism, fast charging, LTE Cat. 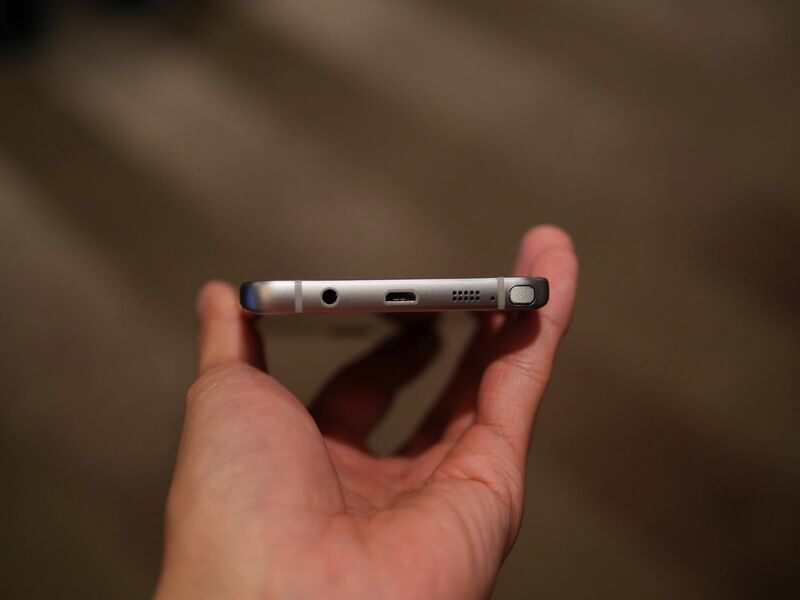 9, wireless fast charging, and support for Samsung Pay. 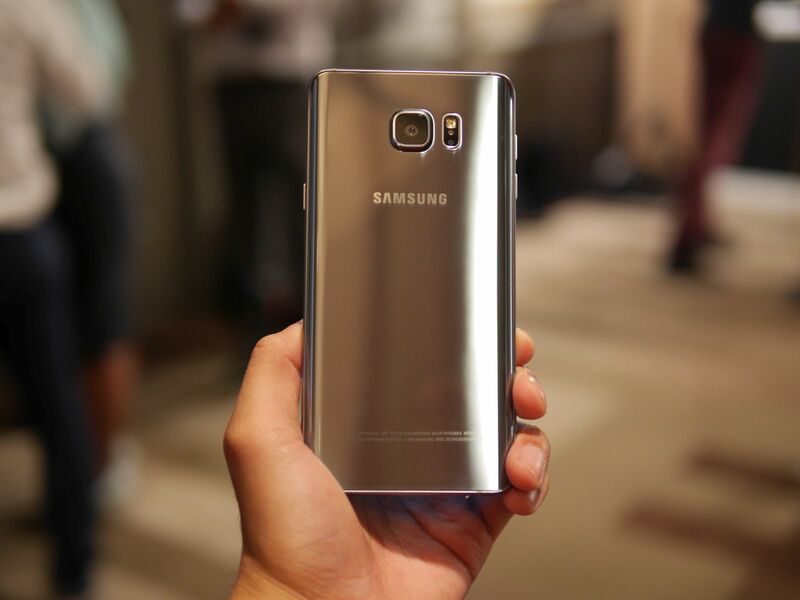 Compared to the Galaxy S6, the only notable hardware the Galaxy Note 5 is missing, is an IR blaster. The device also features the same camera setup as we have already seen on the Galaxy S6: a 16MP rear shooter with an F/1.9 aperture and OIS, and a 5MP shooter on the front. 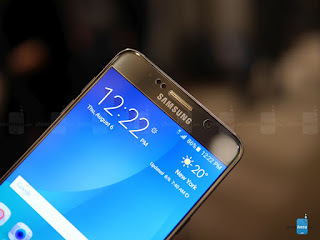 When it comes to software though, the Galaxy Note 5 differs heavily from the Galaxy S6. While the phablet still runs on Android 5.1.1 and features the same TouchWiz skin that we had seen on the Galaxy S6, it comes with a plethora of new features that take better advantage of the bigger screen. 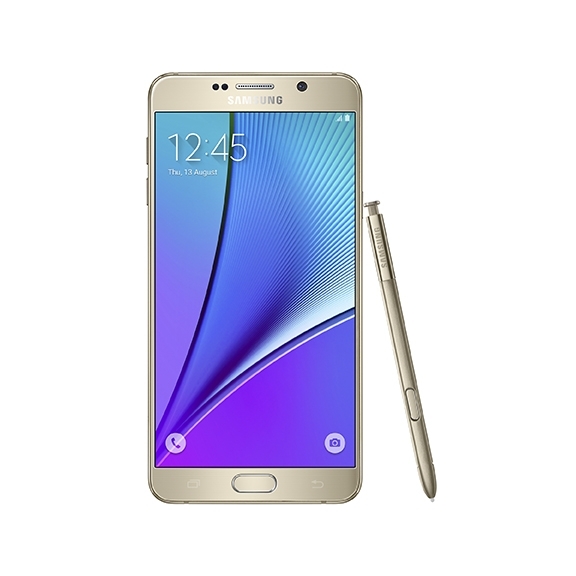 With the new S Pen, Galaxy Note 5 users will be able to start writing on the screen even when the device is on standby and it will automatically be converted and saved in Instant Memo. 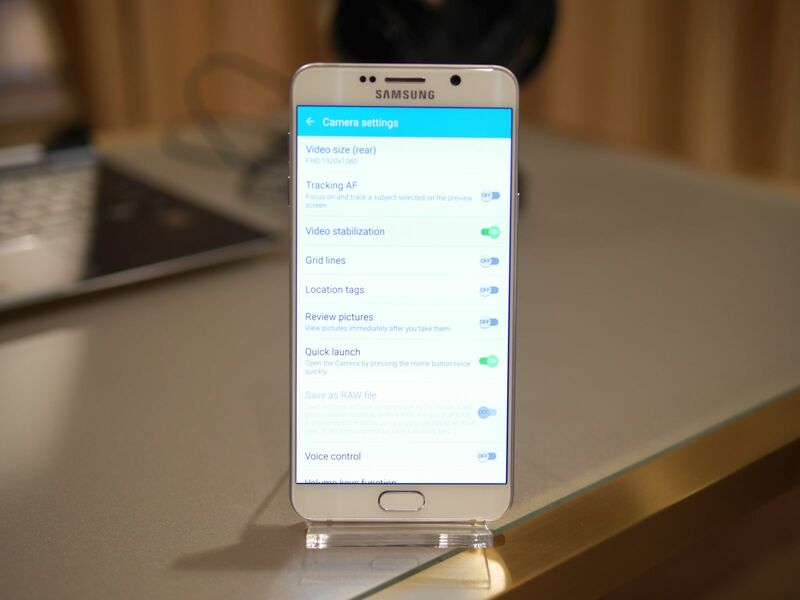 Samsung has also upgraded Air Command, which first made its debut on the Galaxy Note 4 last year, to be more customisable. It is now also always present on the screen and can be accessed via a single tap. The Samsung Galaxy Note 5 will be available across all the four carriers in the United States from August 21. The device will be available in black sapphire, white pearl, and gold platinum colors, through availability will vary by carriers.